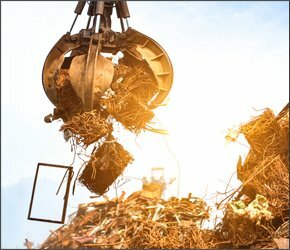 Started in 1960 as a small scrap yard with one truck and a lean-to, Belson Steel Center Scrap, Inc. has grown to become a full-service scrap processor and recycling center handling over 100,000 tons of material annually. 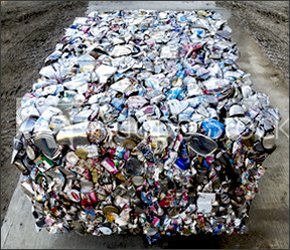 Located on a 16-acre site in Bourbonnais, Illinois, it provides scrap metal and recycling services, from the collection of aluminum cans from walk-in customers to industrial scrap services involving pickup and delivery utilizing its large fleet of containers and trucks. 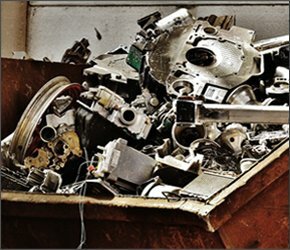 The company also operates a recycling center and scrap processing facility in Chicago Heights under its subsidiary, Chicago Heights Processing. Located in (of course) Chicago Heights, Illinois, this 12-acre facility provides ample space for a recycling center and specialty scrap processing, such as railcar dismantling. Under the Chicago Heights Processing banner, the company also offers on-site scrap recovery to railroads throughout North America. 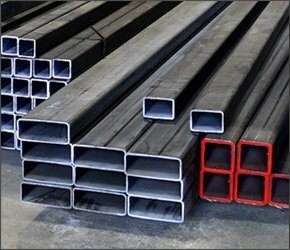 Belson Steel Center, Inc. operates a steel service center providing new and reusable metals, such as channel, angle, flats, rebar, and pipe. With a 35,000 square foot warehouse stocked full of the most commonly used types of new steel, as well as a 1-acre yard of reusable material, the company meets the needs of a variety of end-users throughout the south Chicago area, Northwest Indiana, and central Illinois.